After a stream of six weeks of continuous cultural events, Festival Mediterranea is heading towards its end. Reaching its peak with the much lauded production of Donizetti's masterpiece 'Lucia di Lammermoor', the festival will be ending with some of the most popular concert pieces from a wide range of diverse genres during the La Stella Band's Annual Grand Concert on the 18th November. The La Stella Philharmonic Band under the direction of Prof. Joseph Vella will be playing a repertoire of operatic music by well known composers Donizetti and Rossini, as well as music by contemporary composers such as Ron Goodwin, Jacob de Haan as well as Prof. Vella, the latter being currently the most internationally acclaimed local composer. The La Stella Philharmonic will feature some of the top local soloists. 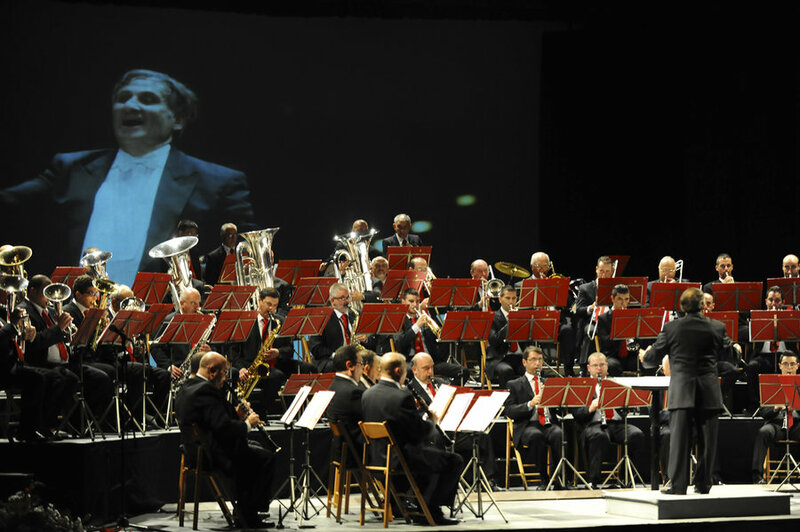 The Concert will be held at Teatru Astra, Victoria, Gozo, on the 18th November at 20.00 hours. Entrance is free of charge.